Home → Healing Blog → The 8 Light Axis Healing Books. 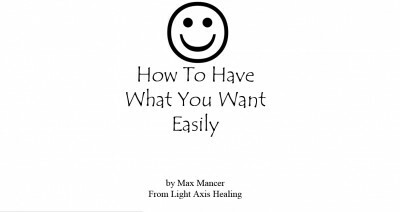 There are 8 Light Axis Healing Books Written by Max Mancer. 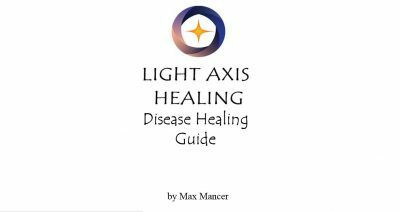 The Spiritual Knowledge that is in these books is unique to Light Axis Healing. The knowledge is not in the Healing Course Manuals. The knowledge within these books will speed up your evolution and you will receive healings just by reading the books. We recommend that all our healing clients and students also purchase the 8 Light Axis Healing Books. 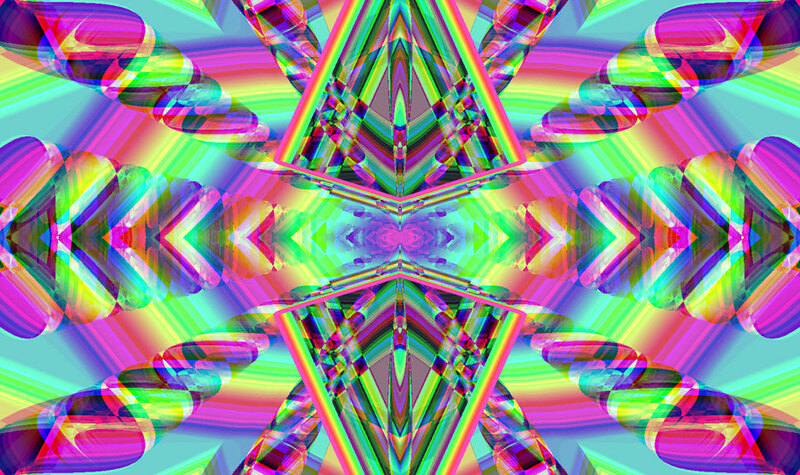 A Light Axis Healing Session can help you to heal emotional and physical disease and illness. Tags: books, detox, happy, Healing, healing sydney, intuitive, light axis healing, peace, pranic, relaxation, spiritual healing, thankful, wellness.